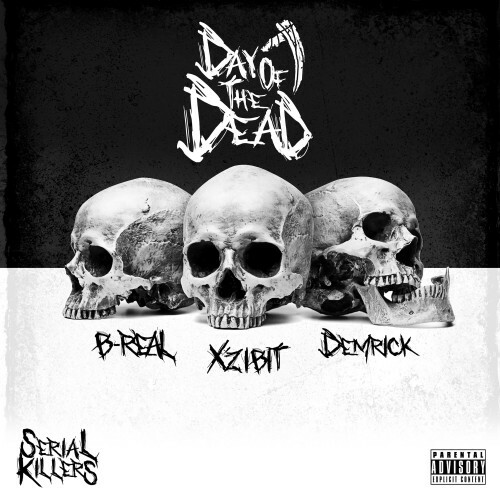 Follow @LiveMixtapes, @Xzibit, @B_Real & @IamDemrick! Fruit punch is better tho. Things fall apart is hard af!